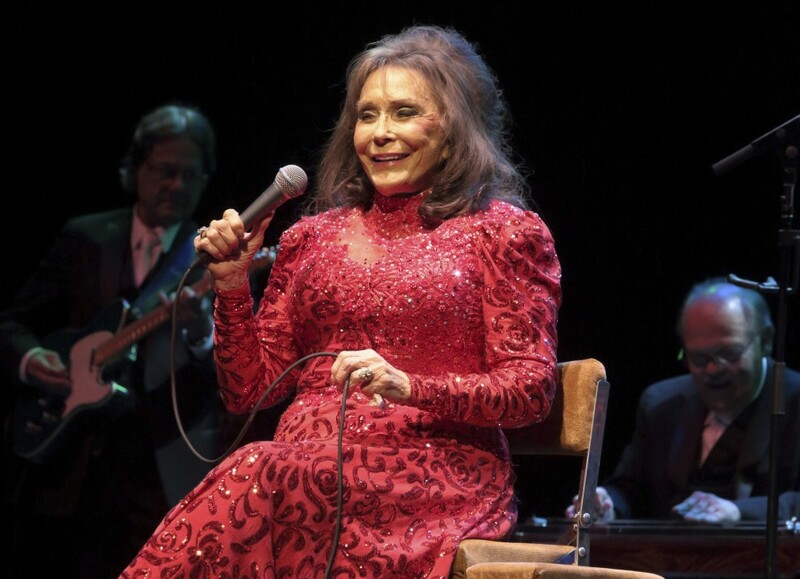 The "Coal Miner's Daughter" singer on Monday announced details of the April 1 show in Nashville, Tennessee, at the Bridgestone Arena. She released her album "Wouldn't It Be Great" last year, but hasn't been performing publicly since she had a stroke in 2017 and missed being honored at the CMT Artists of the Year show last October due to an illness. Other artists scheduled to perform are Alan Jackson, Trisha Yearwood, Little Big Town, Martina McBride, Miranda Lambert, Keith Urban, Kacey Musgraves, Brandy Clark, Darius Rucker and the Pistol Annies.